Fathers Matter is an evidenced-based parenting education and support program designed specifically for Muskegon County fathers. 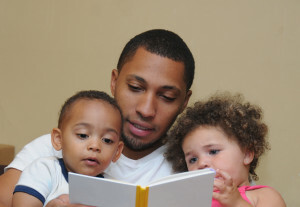 Fathers can be single, married, custodial, or a non-custodial parent. The program promotes confident responsible parenting. This program is offered in Muskegon County.